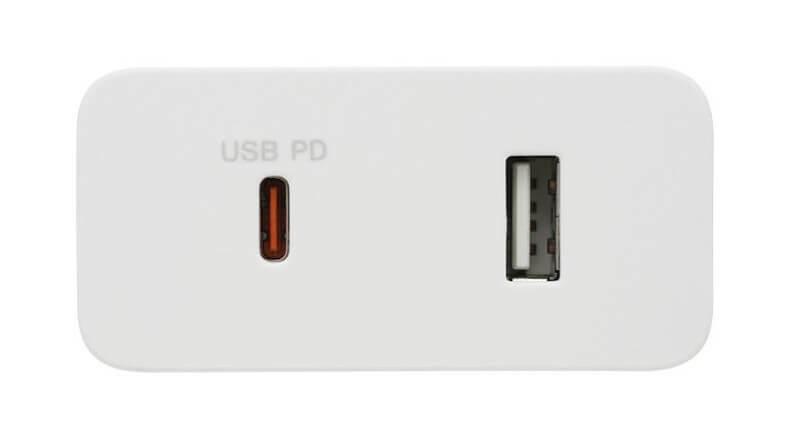 The Sony has silently introduced the new USB PD Compatible charger (CP-ADRM2). This offers Ultra-fast charging (46.5W) for devices with Sony USB PD technology to charge smartphones with Quick Charge 4/4+, tablets, portable consoles and even notebook computers with powerful USB PD (Power Delivery) output. The USB Type-C port offers up to 39W (5V/3.0A, 9V/3.0A, 12V/3.0A, 15V/2.6A) charge to compatible devices by safely increasing the voltage to the USB-C port. The USB-A port delivers 7.5W (5V/1.5A) to a second device. It measures 65.0 x 78.0 x 31.0mm and weighs 165g.